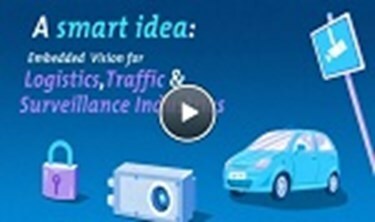 A smart idea with multiple application opportunities in Logistics, Security and Intelligent Traffic Systems. Thanks to embedded intelligence Vision Components Smart Cameras are able to initiate and control processes by itself with low power consumption. Our Smart Cameras are robust, long-lasting and freely programmable.